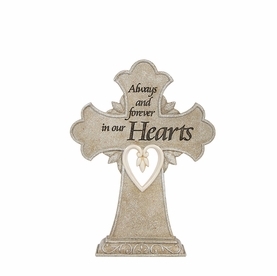 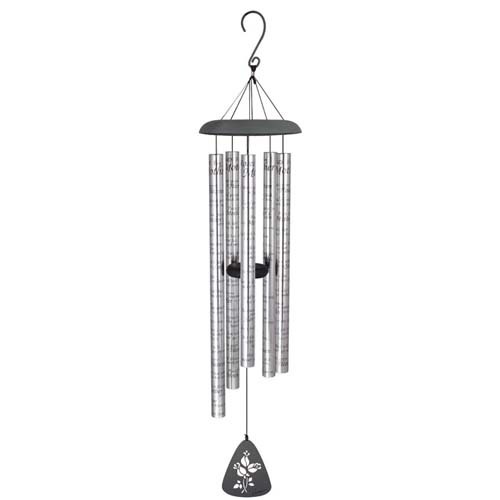 Our large 44" sympathy wind chimes make an ideal gift of remembrance for those suffering the loss of a mother. 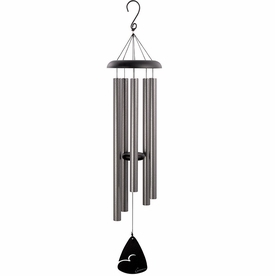 With the high quality aluminum construction and deep rich tones, the memorial wind chimes make a wonderful addition to a memorial garden or patio setting. 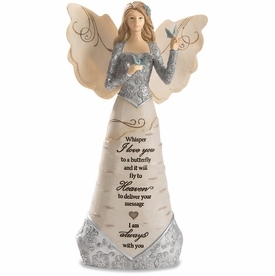 Each tube is imprinted with a tender poem. 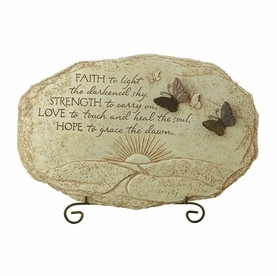 Include a custom message with the optional personalization wind sail. 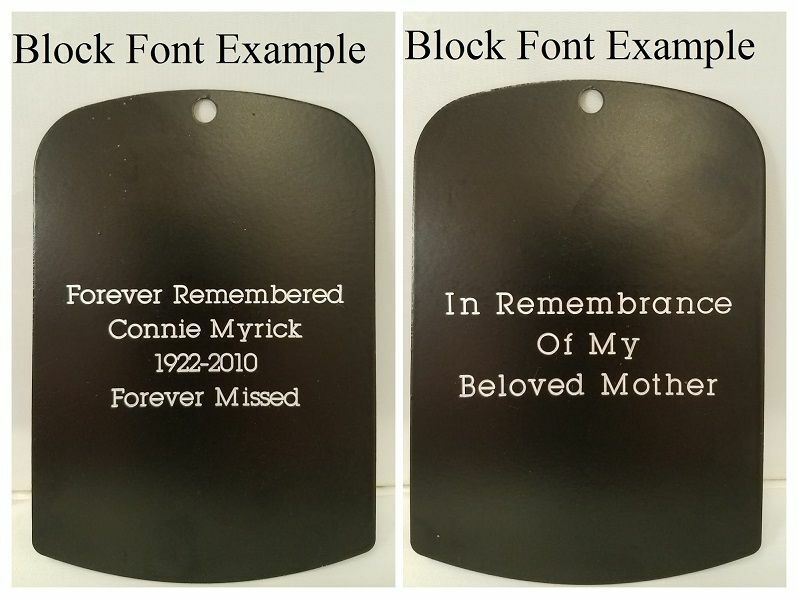 You may include up to 4 lines of engraving per side with a maximum of 19 characters/line.